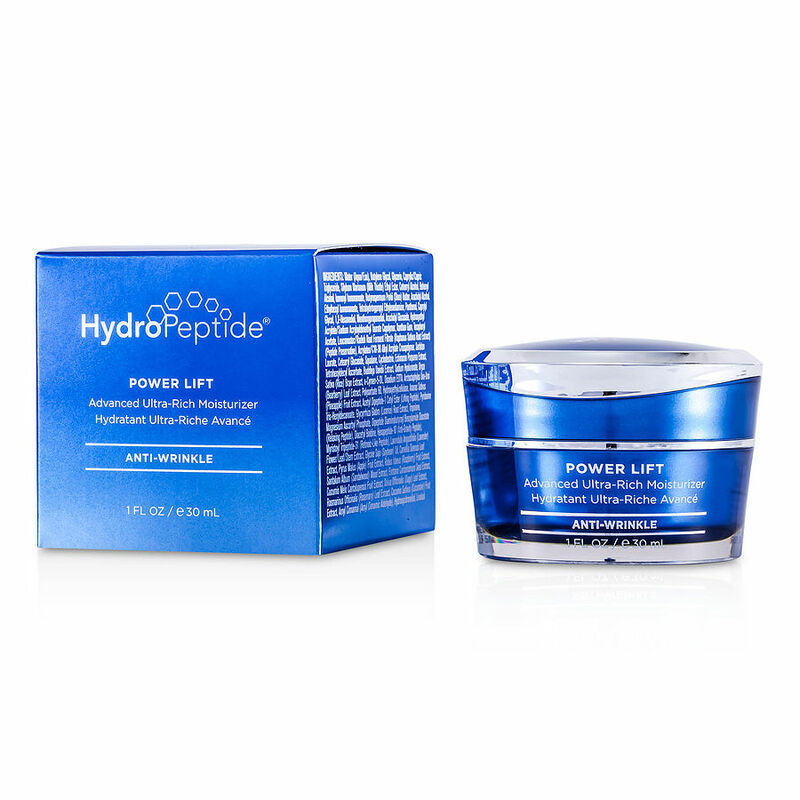 power lift - anti-wrinkle ultra rich concentrate by HydroPeptide I HAVE BEEN USING THIS PRODUCT FOR A YEAR. Prior to that, I was using a very expensive cream which was getting out of my price range. I find that both moisturizers do basically the same and I'm saving money by using this product. I will continue to use Power Lift as my fine lines and wrinkles are softer and less defined.